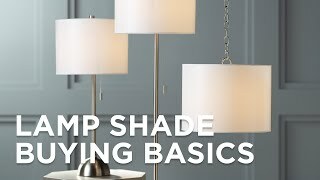 Bring this white linen oval hardback lamp shade into a tastefully created living room or bedroom decor theme. 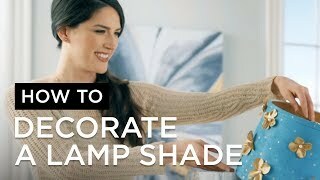 Employ an eye-pleasing shape in lamp decor with this beautiful shade. Given an oval profile, it heightens the look of a transitional space and shows off a fresh white fine linen fabric cover with hand-rolled edge trim. This white linen oval hardback lamp shade includes a polished brass spider fitter and an 8-inch harp.